Black Sequin Cocktail Dress | Sung Boutique L.A. 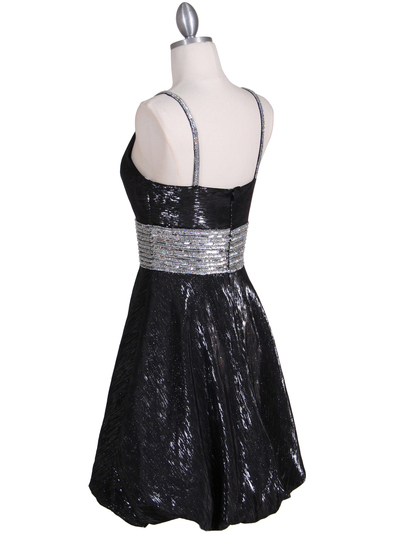 This chic cocktail dress features shimmering fabric with sequins detail spaghetti straps and waist. Deep V neckline with bubble hem finishes the looks.